PARIS -- Renault said revenue rose by a smaller-than-expected 0.2 percent in the first quarter, as the company suffered sales setbacks in India, China and South Korea, compounded by the effects of a stronger euro. Revenue advanced to 13.16 billion euros ($15.93 billion), Renault said on Friday. Sales in key growth markets showed a "mixed situation" in the quarter, it said. While Europe and Russia showed solid gains, a spokeswoman said, sales tumbled almost one-third in the price-sensitive Indian market, where the Kwid mini-SUV's early success has given way to rapid decline and the larger Captur subcompact is struggling to make inroads. China registrations fell 17 percent amid a continuing slump in sales for the recently consolidated Jinbei and Huasong commercial vehicle brands, acquired through a joint venture with Chinese carmaker Brilliance. Sales by South Korean unit Renault Samsung Motors fell more than a quarter. The stronger euro cut automotive revenue by 4.8 percent or 575 million euros, weakening the value of overseas sales. The overall increase in sales volume contributed 275 million euros to revenue growth, and pricing improvements another 140 million. 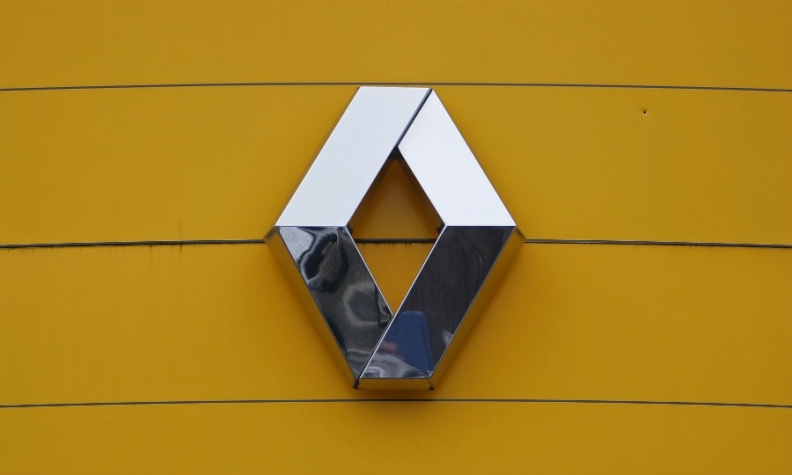 Renault reiterated its 2018 market outlook and earnings guidance.